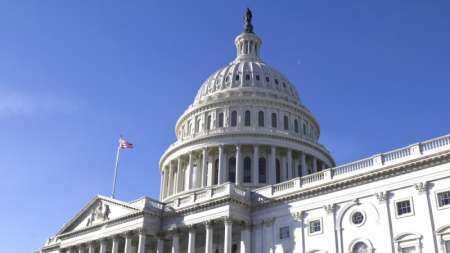 The IoT Cybersecurity Improvement Act of 2019 has gained 12 new cosponsors in the House. 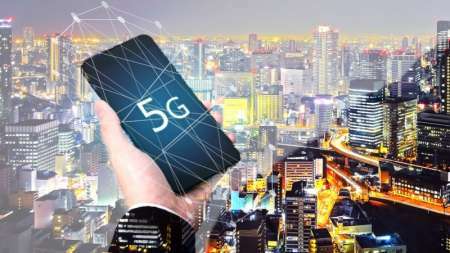 The proliferation of the Internet of Things (IoT) is soon to be accelerated with the arrival of 5G, which promises a world of smart devices that can improve everything from public transportation and driverless cars to remote medical care. 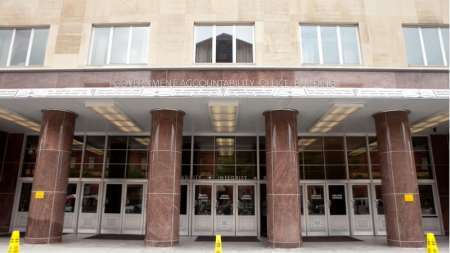 Federal agencies identified 26 long-range emerging threats to U.S. national security, including emerging technologies and foreign cybersecurity threats, a new report by the Government Accountability Office (GAO) found. 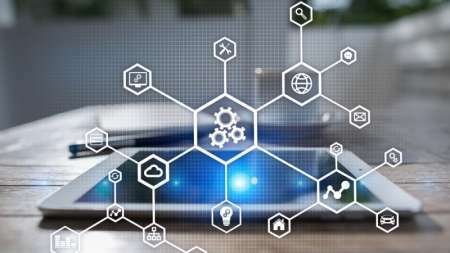 What’s Coming for Cloud Security in 2019? 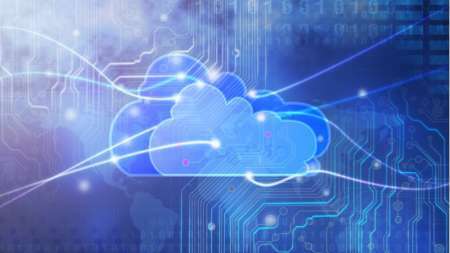 Expect to see more data breaches, attacks on critical infrastructure in the cloud, and more research into vulnerabilities into cloud computing in 2019, according to studies on upcoming threats in the new year. 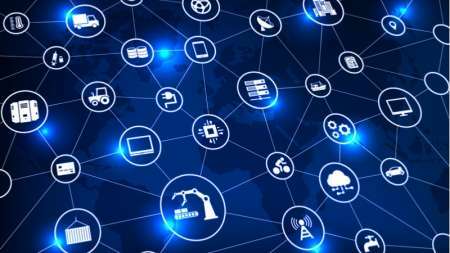 The Aspen Cybersecurity Group (ACG), which was formed last year by the Aspen Institute think tank to “translate pressing cybersecurity conversations into action,” has issued several policy recommendations to bolster the security of internet of things (IoT) devices including suggesting that device manufacturers invest more in building in better security, and that manufacturers be held accountable for the security of devices that they make. 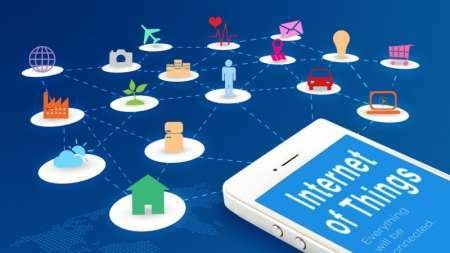 Officials from the Federal Trade Commission (FTC) and the Department of Homeland Security (DHS) noted the importance of enforcing and creating programs to support data security and privacy for Internet of Things (IoT) devices during the Internet of Things Global Summit on Thursday. 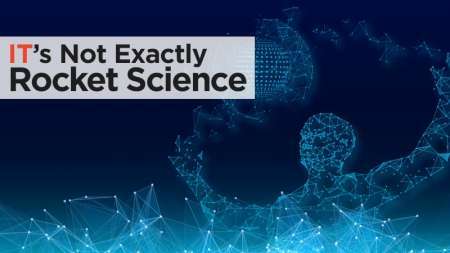 NIST Wants to Know: Can You Trust Your IoT? The National Institute of Standards and Technology today released a new draft publication that takes a deep dive into the issue of trust: how can we trust that the products creeping into every aspect of our day-to-day lives are secure, safe, respect user privacy, and are ultimately tools we can depend on? The Department of Defense has a genuine “do more with less” problem on its hands when it comes to electromagnetic spectrum. 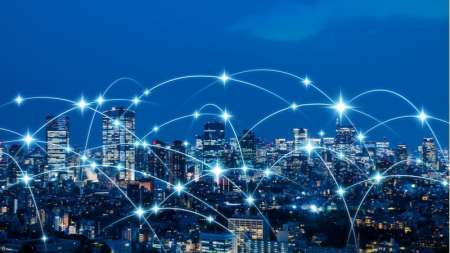 Dr. Tom Leighton, chief executive officer of cloud service provider Akamai, said Thursday that data center defense on its own is woefully inadequate to handle capacity available at the edge of the network to launch distributed attacks. 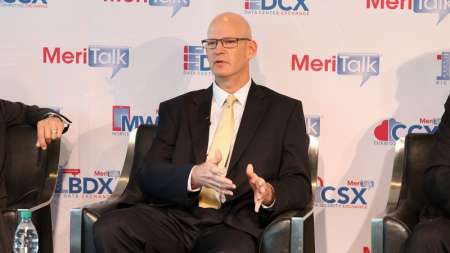 Cloud computing can enable agencies to collect data from internet of things (IoT) devices and select the right tools for related tasks, IT industry leaders said Wednesday during a panel discussion at MeriTalk’s 2018 Cloud Computing Brainstorm. 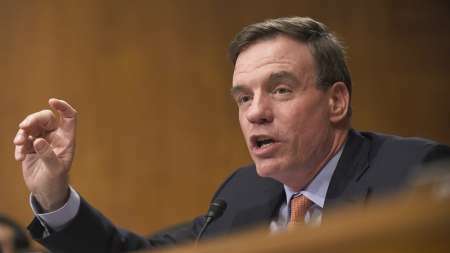 Following the release of a report to President Trump on the increasing threat of botnets, Sen. Mark Warner, D-Va., said Thursday that the government is not doing enough to force the private sector to build better security into Internet of Things (IoT) devices.